This blog is only a few days old. So if you are reading this this let me give you a run down of my idea. 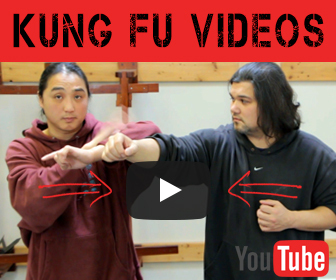 I am going to report to you regularly on what is circulating online about kung fu in general. I don’t see any other sites online doing it so I have decided I would. 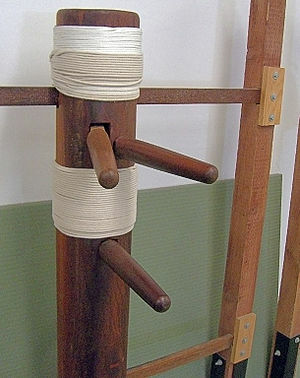 I just did some research and found some cool articles on Wing Chun let me know if you like them. Linda Chung attended Shaw Brothers‘ 72 tenants blessing ceremony yesterday. She revealed that she started learning Wing Chun specially for the role she plays in the film. Unfortunately during practice, she had injured her shoulder. 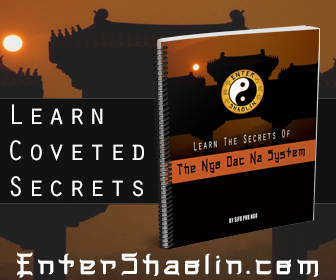 So there you have it a quick rundown of whats been going on in the world of Wing Chun.